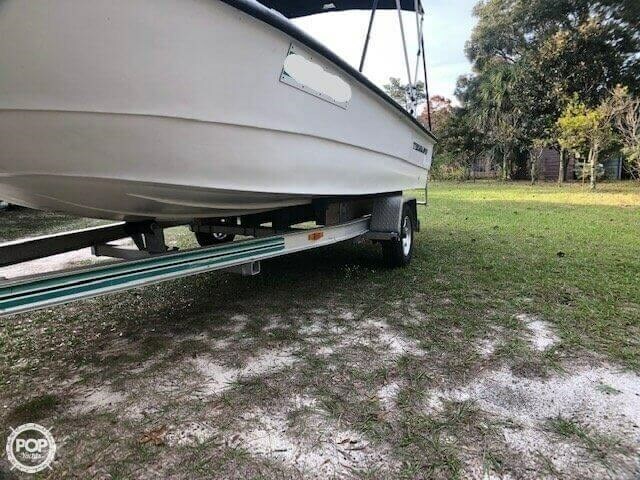 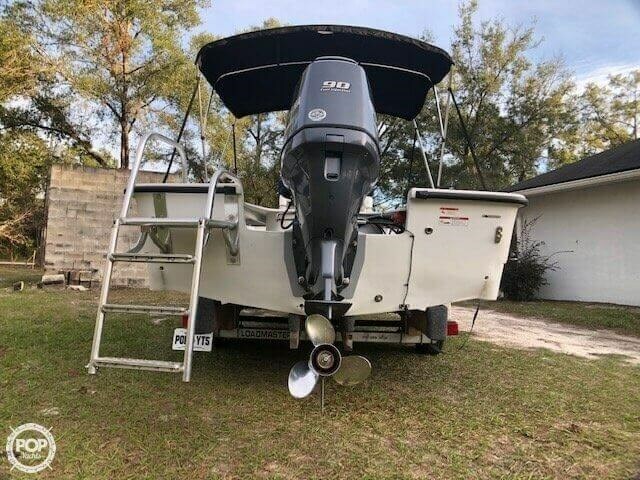 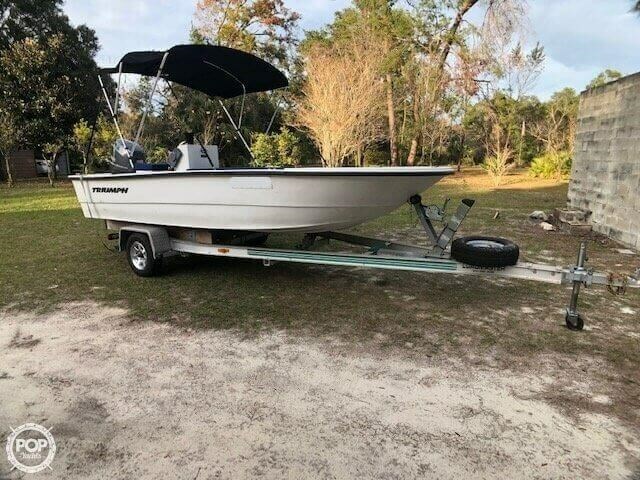 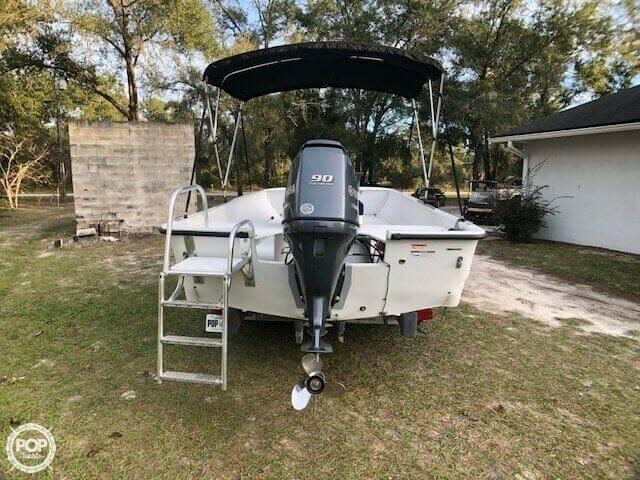 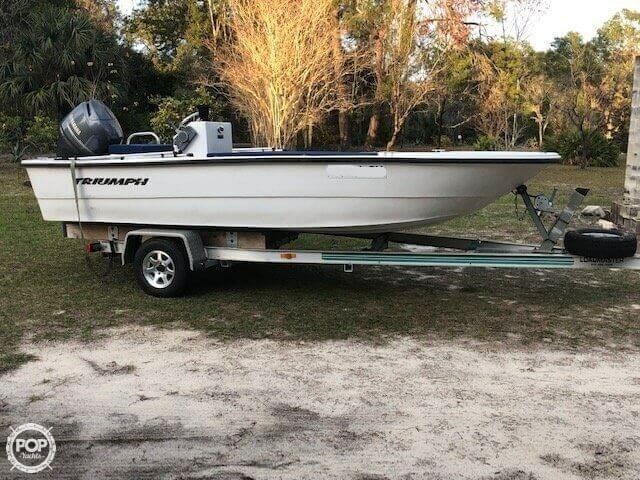 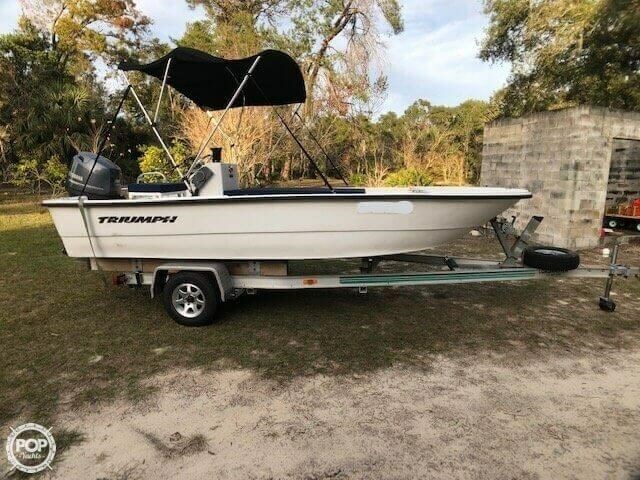 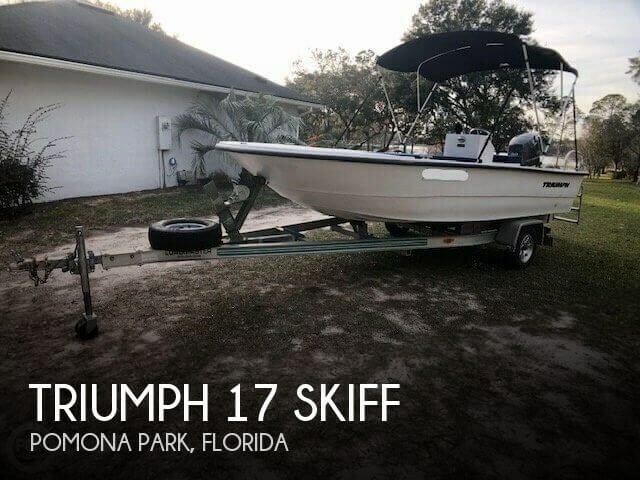 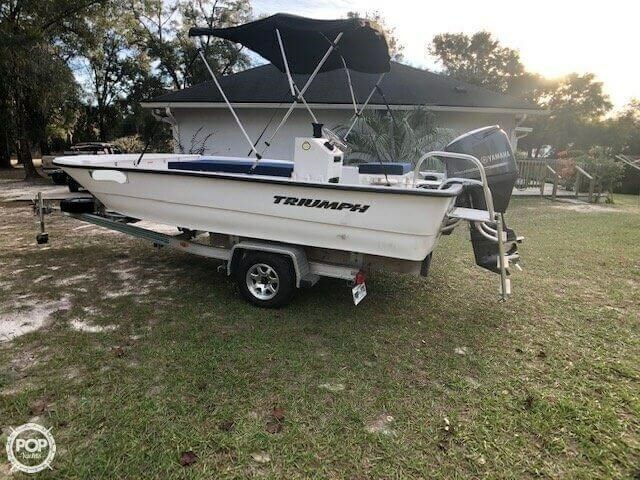 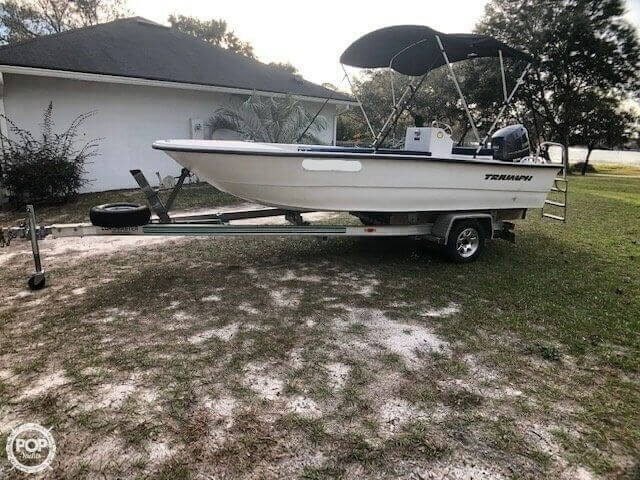 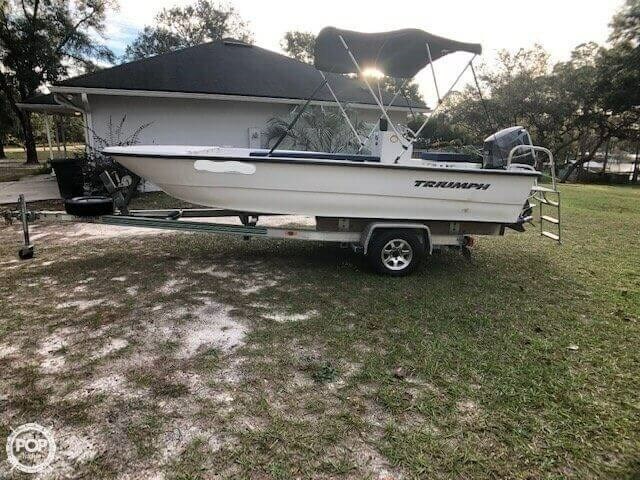 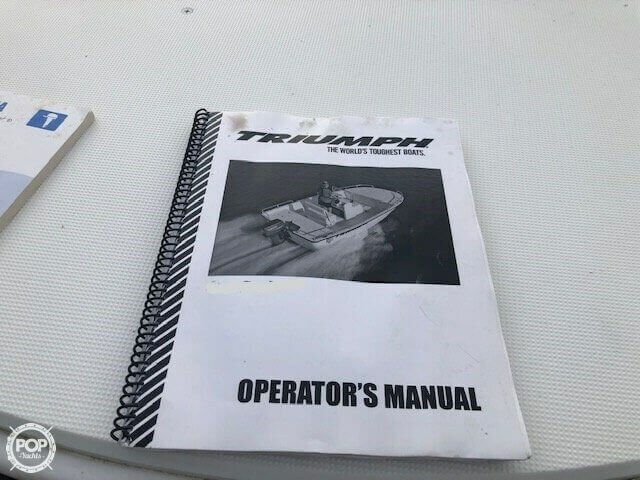 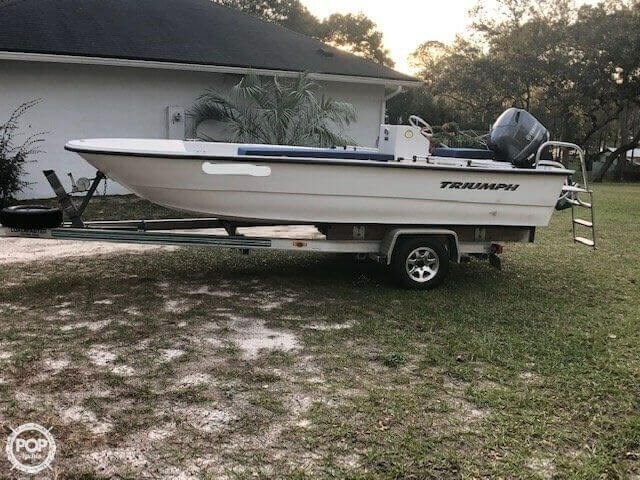 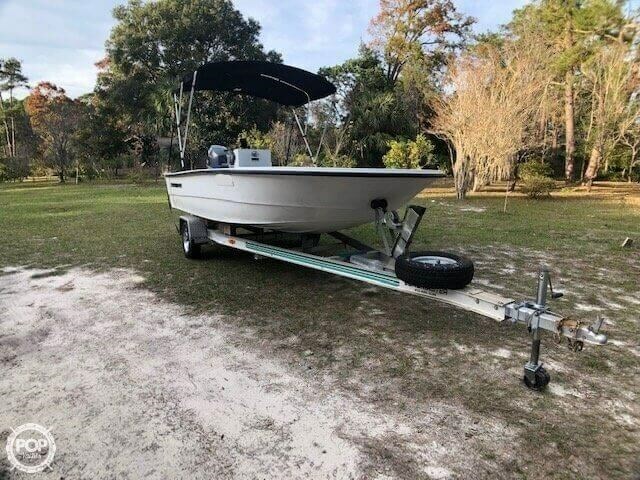 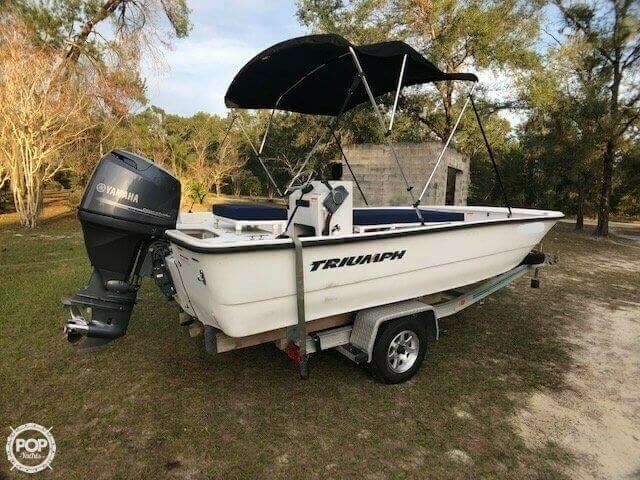 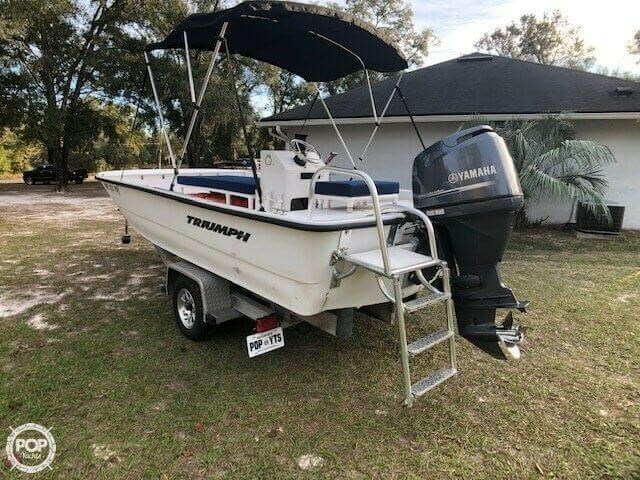 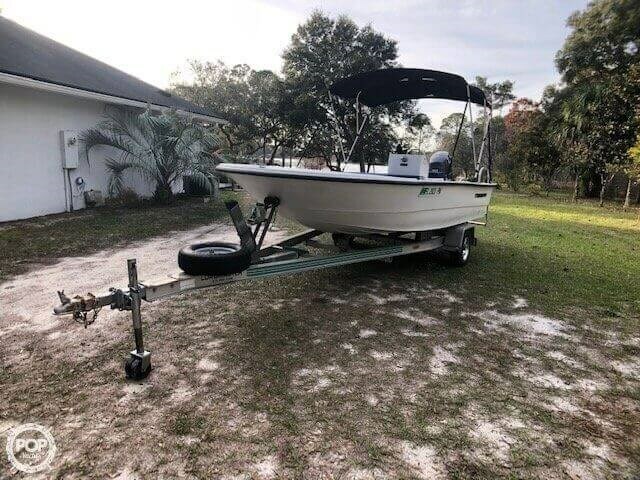 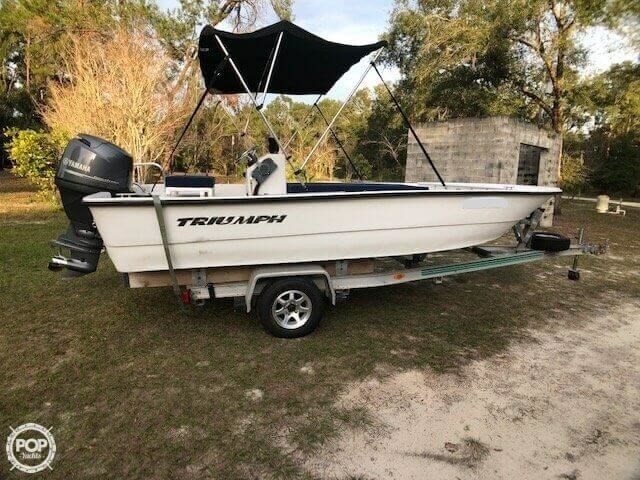 THIS 2011 Triumph 17' Skiff is in nearly perfect condition. 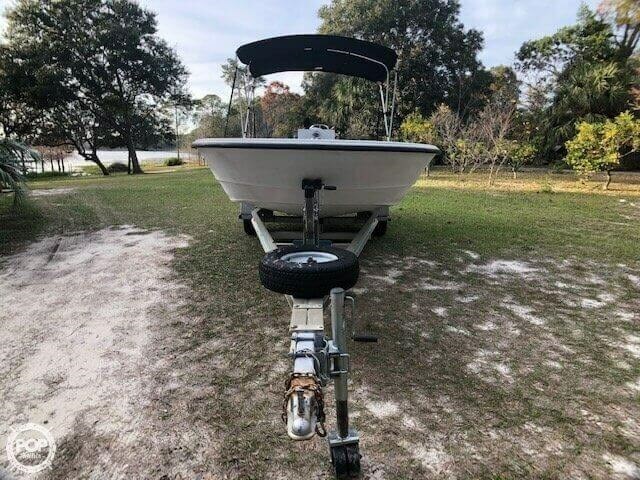 The patented Roplene construction is nearly impossible to damage, and can even be cleaned with bleach! 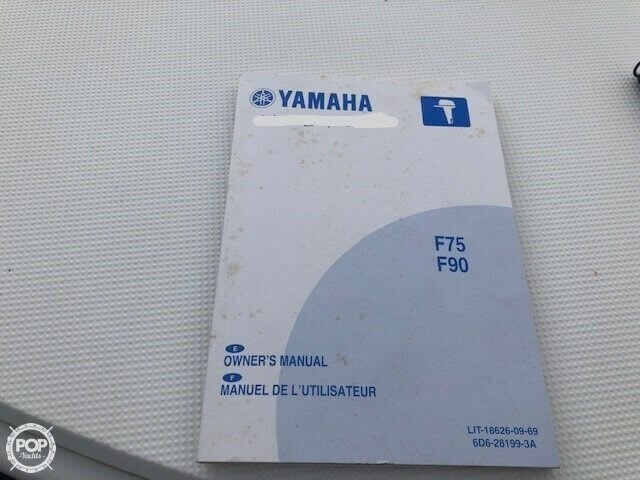 The practically NEW (upgraded) Yamaha 90 is in EXCELLENT condition and has only 92 hours, which still leaves some factory warranty for the next owner!